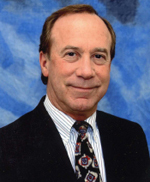 Bruce Bahrmasel has specialized in the brokerage of self-storage properties for over 20 years. He has extensive experience valuing and selling this unique property type. Bruce represents Argus in Northern Illinois and Northern Indiana. Tom Flannigan is the Director of Investment Services with KW Commercial in Minneapolis. He has been involved with commercial real estate since 2012 and has established himself as an expert in self storage. 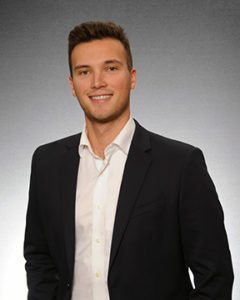 Tom has a bachelor’s degree from the University of Minnesota Duluth in Economics and Financial Markets Finance and is licensed to sell real estate in Minnesota and North Dakota. A lifetime resident of Minnesota, Tom has an in depth knowledge and understanding of the area and longstanding relationships within the community. He focuses on adding value to his clients and finding unique solutions to help clients achieve their goals. Tom takes pride in representing local owners in the acquisition and disposition of self storage facilities. Corly Wilkerson is an associate at KW Commercial, representing Argus in Minnesota, Iowa and North Dakota. A lifetime resident of Iowa, Corly focuses on the Des Moines and Greater Iowa self storage market. He graduated from Iowa State University in Ames, IA with a Bachelor’s Degree in Agricultural Economics. 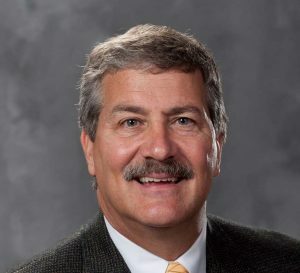 Corly takes great pride in the developing local real estate market, as well as his farming roots in West Central, Iowa. 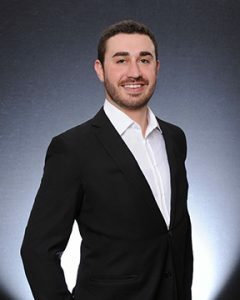 Alex Ihrke is a member of KW Commercial and broker associate for the Argus Self Storage team representing Minnesota, Iowa, and North Dakota. 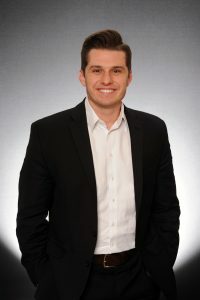 Alex graduated from the Carlson School of Management at the University of Minnesota with a bachelor’s degree in Finance. Alex leverages his financial background and real estate knowledge to provide clients with valuable, client-focused results. 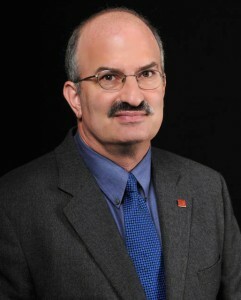 Larry Goldman, CCIM is an investment properties specialist with RE/MAX Best Associates – Commercial Division and specializes in the brokerage of self-storage facilities as the Kansas, Arkansas, Missouri and Southern Illinois affiliate of the Argus Self Storage Sales Network. Larry takes pride in providing value-added service that is driven by long-term relationships. He has been an active commercial real estate agent for over 20 years and a CCIM since 1991. In 2001, Larry was awarded Salesperson of the Year by Prudential CRES Commercial Real Estate. Larry served as President of the Kansas City Chapter of CCIM in 2002 and was a Regional Director/Board Member of the CCIM Institute in 2006. Larry is currently the President of the Kansas Self Storage Owners Association, and is actively involved in the Missouri and Arkansas storage owners trade associations. Paul Grisanti has been in the commercial real estate business since 2002. He is a licensed Broker in Kentucky specializing in land, retail, industrial and investment properties representing Buyers, Sellers, Landlords and Tenants. Paul also holds an Indiana Commercial Real Estate License. Paul’s services have included retail and industrial site selection for both local and national firms. Additionally, by virtue of his appointment to the Board of Zoning Adjustment of Louisville Metro in 2004, Paul has gained vast knowledge of the planning and zoning process including Conditional Use Permits, Variances and Waivers. Paul holds a degree in business administration from Bellarmine University in Louisville, KY.
Mike Helline is a licensed real estate agent in Kentucky specializing in retail, investment and self storage properties. Mike also has extensive experience in the automotive and automotive after-market accessory businesses as well as experience in the car wash industry. Mike holds a degree in business administration from Bellarmine College. He also served in the U.S. Navy. 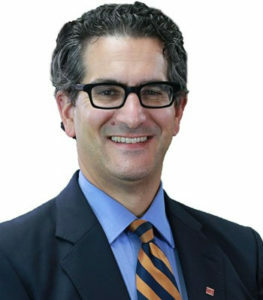 Alec Pacella, CCIM is a seasoned investment professional, with 20 years of experience as both a principal and a highly successful real estate salesperson. As Senior Vice President, he focuses on the marketing and sale of institutional-quality real estate assets. Alec has received numerous professional accolades during his career. He is a three-time winner of NAIOP’s Investment Deal of the Year, winning the award in 2004, 2005 and 2006. He completed the largest individual investment transactions in Cleveland five times since 2000. He was named to Crain’s “Forty Under 40” in 2005 and was recently appointed as an associate instructor for the CCIM institute. Jim Soltis has been involved in the commercial real estate brokerage community since 1974. He has focused his efforts on the representation of corporations and serving the needs of property owners and developers in Southeast Michigan and Metropolitan Detroit. 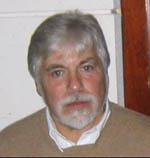 Since that time, Jim has provided professional brokerage consulting services in more than 1,500 real estate transactions involving the sale, lease and market analysis of commercial and industrial property totaling over 5 million square feet in Michigan, twelve other states in the United States and three countries in South America.